There are a lot of different roofing options for your home, such as choosing metal roofing, but the range of options available means it can get very confusing when the time comes to decide. It is important to remember that you should choose the roofing of your house based on the weather conditions of where you live, and the type of house you are living in. Now, deciding what style or kind of roof you want over your head is an extremely important decision, and one that has a lot of consequences. In recent years, homeowners have adopted more green living and sustainable living options, as eco-friendly living is the current trend. This has placed pressure on people in the construction and home improvement industries, since they must adhere to the current standards of sustainable living and eco-friendliness. The solution they have found is in the form of choosing metal roofing, which is incredibly popular among homeowners shopping for a new roof for their home. Metal roofing is certainly in demand, and may comprise different metal materials like galvanized steel, copper, aluminium, and tin. The biggest plus point of metal roofing is that it can withstand the full force and fury of Mother Nature in most situations. Whether it is hailstorms, snow storms, or thunderstorms, metal roofing will ensure protection for homeowners against the elements. Now, if you live in tornado country, or in an area that is prone to hurricanes, it probably won’t matter what type of roofing you get, since it will fly off anyway if you are caught in the middle. However, choosing metal roofing is still a great option because it offers great energy-saving features, high recyclability, and unmatched durability. If you want more information on why you should choose metal roofing, then you have come to the right place because we are going to cover the top 10 questions about metal roofing. Is choosing metal roofing more expensive? Yes, metal roofs are more expensive because they are more durable, and when installed properly, you won’t need to replace the roof for several years. Think of it as a onetime investment. 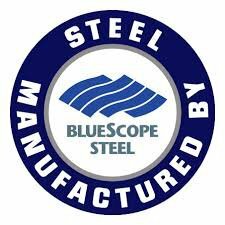 How much protection does metal roofing provide? What about the cost of energy? Metal roofs are also energy efficient, because they will keep your home cooler during the summers, reducing your energy bills significantly. Is a metal roof noisy when it rains? Most people believe the myth that metal roofs make a lot of noise when it is raining outside. However, you can have your metal roof covered by wood, which will absorb the noise of the rain. Can I walk on my metal roof? Yes, you can easily walk on your metal roof, but that depends on the style and design of your roof. Homeowners should talk with the roof installation company about where they can walk on their metal roof to not damage it. Does a metal roof attract lightning? Another myth that scares people off from choosing metal roofing is that metal attracts lightning. That isn’t the case, because metal is an electrical conductor and a non-combustible material. There are practically no risks for metal roofing attracting lightning, because it protects homes from lightning. How long will a metal roof last? One of the best things about choosing a metal roof for your home is that it is extremely durable, and will not flake, peel, curl, split, or dry out like traditional roofing products. Metal roofing has been popular for centuries, and is renowned for lasting longer than any other kind of roof. How good is the paint finish on my metal roofing? You can easily choose metal roofing with a paint finish that increases its durability, and ensures that it retains its colour. The paint finish applied on your metal roof depends on the type of paint that you use on it to enhance its appeal. Can solar energy systems work on a metal roof? Another great thing about choosing metal roofing is that it is the best platform for combining solar thermal renewable energy and solar electric solutions on the surface of the roof. You will find that metal roofs have coatings that prevent around 75% to 80% of the sun’s energy absorption, and reduces roof surface temperatures by nearly 60 to 70 degrees. If you are still unsure about whether you should be choosing metal roofing for your home, we are going to cover some of the benefits and negatives of metal roofing. There is no such thing as the perfect roof, but metal roofing comes very close to that because the pros of metal roofs outweigh the cons. When installed properly, you will find that metal roofs will last for a long time, easily shed snow, survive high winds, and seal out water. The best thing about metal is that it is resistant to rot, insects, mildew, and fire, and most companies will offer you a 30-year limited warranty on metal roofs. 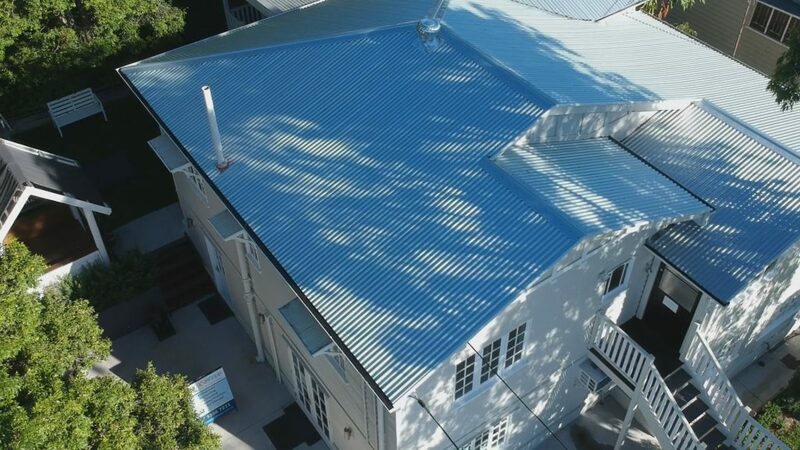 Metal roof is also lightweight, and most metal roofs can be applied over an existing roof, without having to tear off the additional structural support. You can also reduce roof support members if you are building a house or building an addition. Another great thing about metal roofing is that it comes multiple shingle options, so you can choose from 12-inch to 36-inch wide panels. 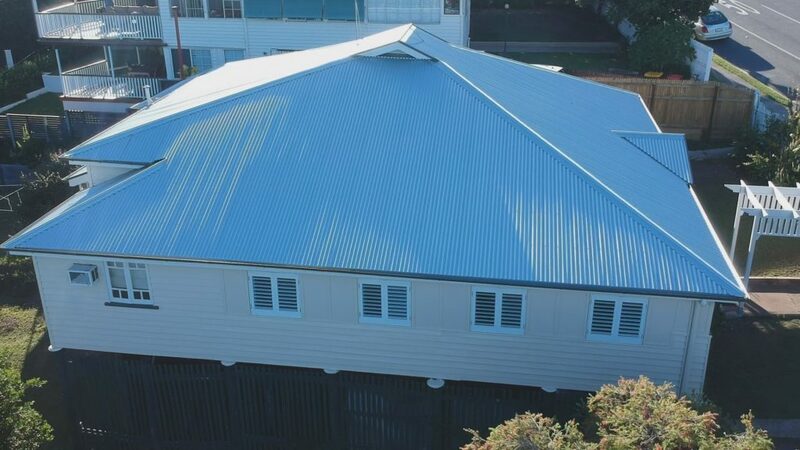 An experienced contractor like OzRoofWork will be able to install a metal roof quickly. Metal is non-combustible, which means that metal roofs carry a standard Class A fire rating, which makes it the most resistant to fire. However, if your metal roof is applied over a surface with combustible materials like wood shingles, it may carry a Class C rating. Metal also reduces heat conduction, since it deflects radiant heat from the sun, and keeps the house cooler. This means you save money on air-conditioning throughout the day, and benefit from increased energy efficiency in your home. You can also easily install metal roofing on slightly pitched roofs, without having to deal with a leaking potential. Metal roofing is impervious to snow and rain, because the panels interlock, and that makes the surface slippery and hard. One of the biggest drawbacks of metal roofing is the cost. It is the most expensive roofing material, but because of the long-term durability, you ultimately get good returns on your investment. Metal roofing also doesn’t need seasonal maintenance, so you end up saving on those costs as well. However, if you don’t plan on living in your current home for a long time, you will not get the returns you want on your investment for metal roofing. Some people find the noise of rain falling on the roof appealing, while for others it can become a nightmare. If you live in an area that receives heavy rainstorms or hailstorms, then your metal roofing is going to make a lot of noise during a storm. You can reduce the noise by using materials to act like structural barriers, which will minimize the noise. Choosing metal roofing may not be the best idea if you live in an area that is prone to heavy hailstorms. Large hailstones can damage any kind of roof, and your metal roof is going to have some major dents on it after withstanding a major hailstorm. Your metal roof will prevent water from leaking inside, but there are going to be instances when you will need to call in roofing contractors to fix the dents on the metal roofing on your home. 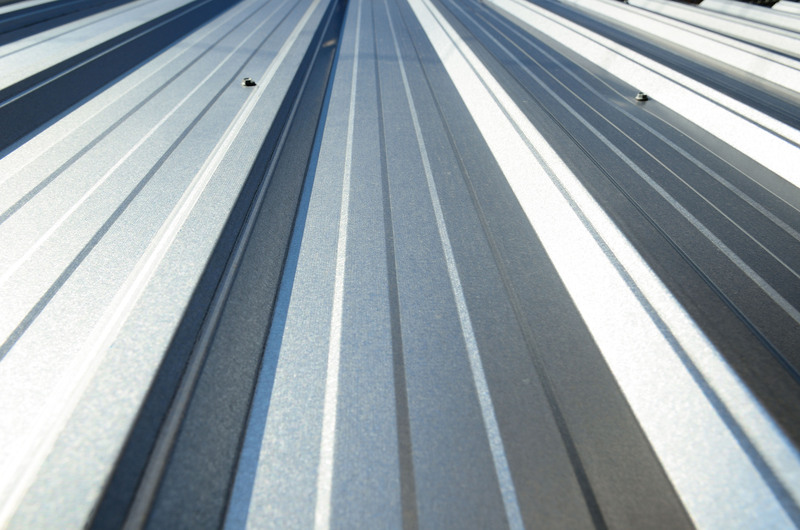 Another drawback of choosing metal roofing can be that your roof sustains damage in the form of your paint finishes chalking, scratching, fading, chipping, or peeling off. You may have a 30-year warranty for your metal roof, but that doesn’t mean your roof will not sustain damage after a heavy storm. You should know that metal expands and contracts when it gets warmer, and then begins to cool. If you are choosing metal roofing to be installed on your home, you will find that it comes with fastening systems, which are designed to allow movement. This is important, otherwise your metal roof will come loose, and that can become a hazard for anyone living in the home. Another drawback of choosing metal roofing is that it is extremely difficult to make modifications to a metal roof. Most metal roofs come with large panels, which can be difficult to replace when they are damaged. If you are planning to remodel or renovate your home in the next decade, you will find it difficult to make modifications to your metal roof. The biggest myth about metal roofing is that since metal conducts electricity, it must also attract it. That dissuades people from getting metal roofs, because they think it will attract lightning. However, that isn’t the case, because in most documented cases, lightning only strikes trees or other objects that are placed near metal roofs, instead of the roof itself. However, if you aren’t convinced about your metal roofing attracting lightning, you can choose to protect your new metal roof with the help of a lightning protection company. Metal roofs are perfect for protecting against the threat of fire, if the fire is outside the home. However, it is a different story entirely, if the fire starts from inside the home. If your house suffers a serious fire, then firemen may have to cut through the roof to get to the fire, and that can be difficult if the house has a metal roof covering it. It doesn’t matter if you are putting a new roof over your home or want to change the existing one; there are a lot of different roofing materials that you can choose from. However, irrespective of what roofing style you choose, choosing metal roofing is a great idea. They are attractively designed, have great longevity, are energy efficient, and require minimal maintenance. The best part about choosing metal roofing is that you can pick different types of metal, which include galvanized steel, copper, aluminium, zinc, or tin. However, when you choosing to get metal roofing installed on your home, make sure that the roofing contractor is licensed. You can also check whether the roofing material applied on your home meets the code requirements from your local building department. 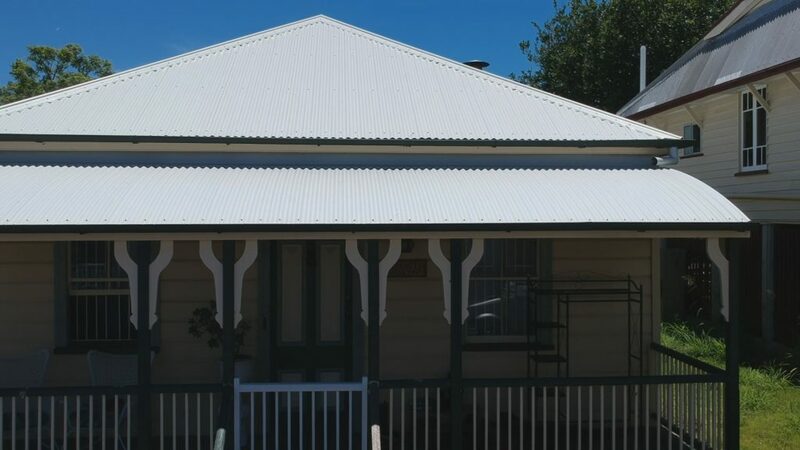 If you want to learn more about why you should choose metal roofing for your home, get in touch with OzRoofworks by calling at 1300-459-915, or visiting our home page. © 2019 Ozroofworks. All Rights Reserved.